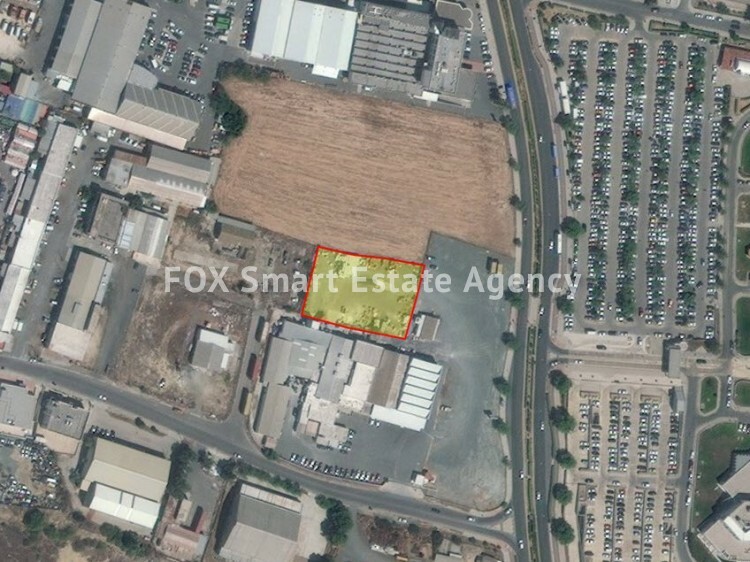 For sale 2,351sq.m industrial piece of land with mixed use in Strovolos. There is ability for building malls & offices, luna park, hospitals & colleges and many more. 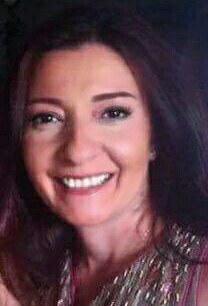 This property falls within ΕΠ5 urban zone, with 100% building density, 50% coverage ratio, with allowance for 2 or more floors building with special permission.